Join us in the Anderson Chapel at 2:00PM on March 31st for the Spring theatre production! 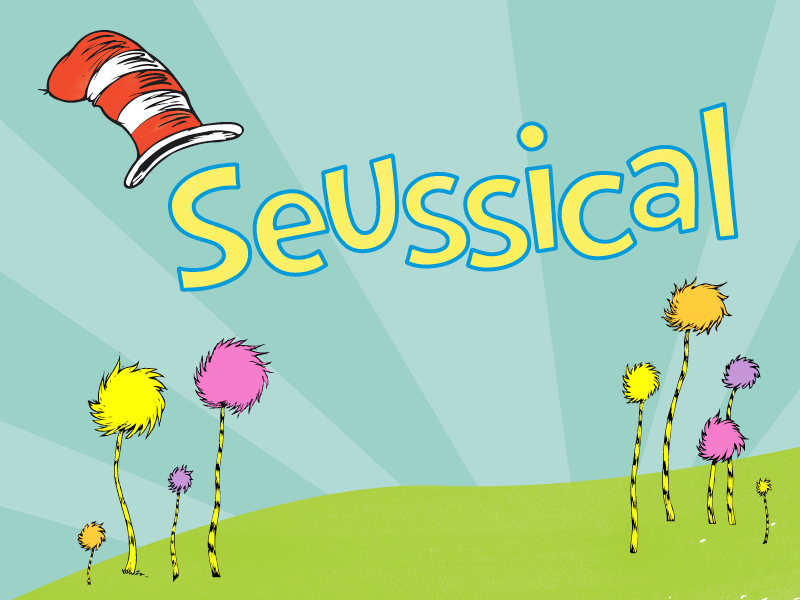 Enjoy this colorful and spunky Dr. Seuss classic, Seussical. With a delightful story and energetic music, this show is great for the whole family. All performances will be held in the Anderson Chapel.